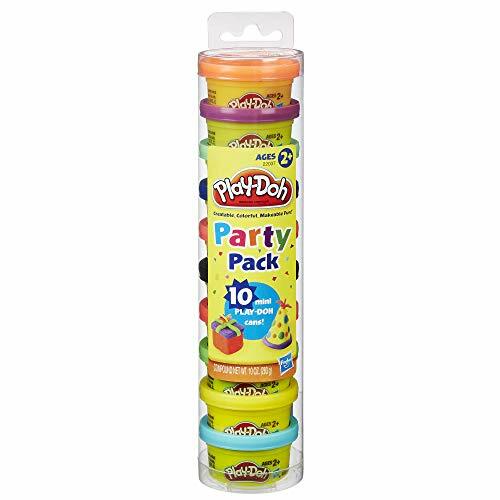 Amazon has the 1,000 Places to See Before You Die Page-A-Day Calendar 2019 marked down from $14.99 to $3.74 with free shipping. 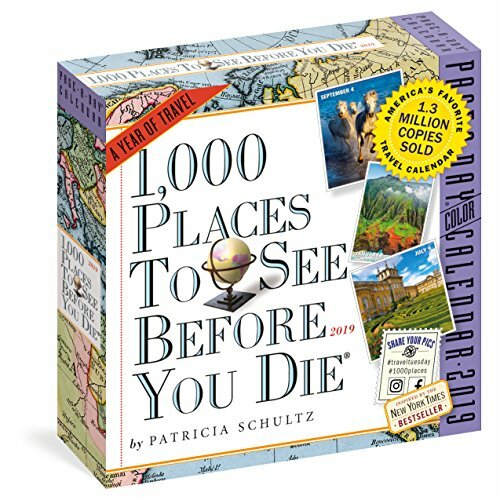 Expand your bucket list with a year of inspiration from travel connoisseur Patricia Schultz, author of the #1 New York Times bestselling 1,000 Places to See Before You Die. Every entry of this calendar features a new location to inspire your vacation planning and day dreaming. There’s the high-altitude beauty of Chile’s stark Atacama Desert and the 15th-century architecture of canal-laced Bruges in Belgium. Start your day with the Great Migration in Kenya’s Masai Mara or a trek through Newfoundland’s Gros Morne National Park in eastern Canada.